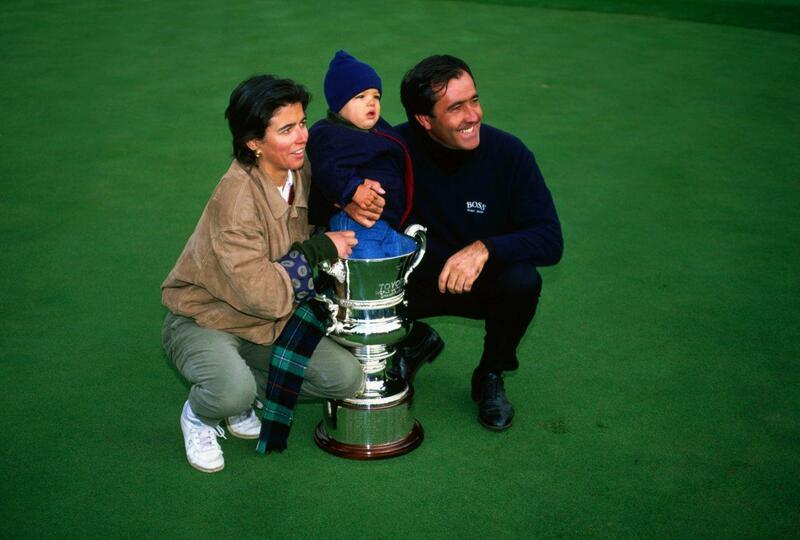 One year after his death, the memory of Seve Ballesteros is being kept alive at an event he won five times. For many of the players competing in the Volvo World Golf Championship at Finca Cortesín – especially the three Spaniards, Sergio García, Álvaro Quirós and Rafael Cabrera-Bello – Seve’s record when the tournament was held at Wentworth remains an inspiration. 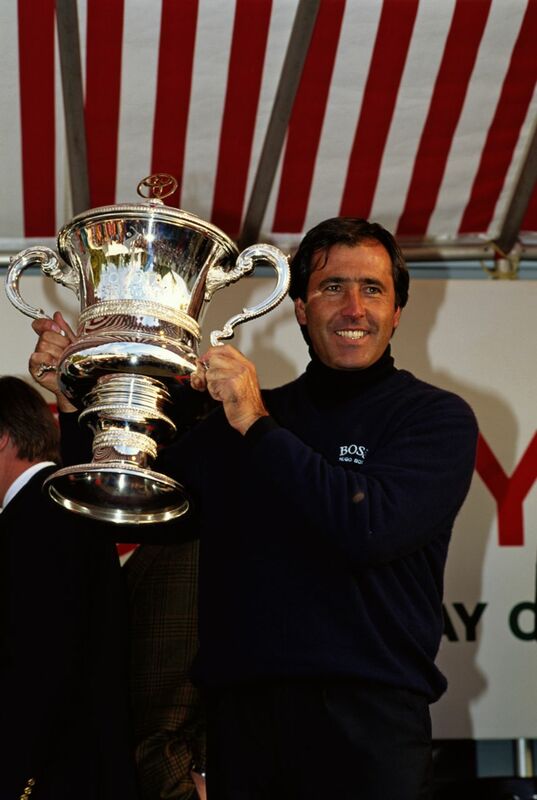 The late Spanish legend won the title in 1981 (beating Ben Crenshaw by one-up in the final), 1982 (defeating Sandy Lyle on the 37th and first sudden-death hole), 1984 and 1985 (triumphing over Bernhard Langer on both occasions, 2 & 1 and 6 & 5, respectively) and finally against Nick Price in 1991 (3 & 2). This is the first year that three Spaniards are competing in the event, which dates to 1964 (Worldly Lustre Regained). 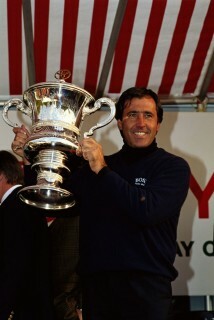 Two played in 1977 (Seve and Manuel Piñero); 1986, 1989, 1992 and 1994 (Seve and José María Olazábal); 1999 (Sergio García and Olazábal); and 2011 (Álvaro Quirós and Miguel Ángel Jiménez). In this year’s championship, García and Quirós are in the same group for the round-robin stages, with Tetsuji Hiratsuka; while Cabrera-Bello plays Martin Kaymer – at ninth, the highest world-ranked player in the field – and Richard Finch. The only Australian in this year’s field is John Senden, who plays defending champion Ian Poulter and Tom Lewis in the round-robin stages. The other groups are: Justin Rose, Robert Rock and Darren Clarke; Charl Schwartzel, Nicolas Colsaerts and Retief Goosen (who has played in more World Match Plays than any other player in the 2012 field, 11); Graeme McDowell, Robert Karlsson (who replaced Paul Casey, originally the sponsor’s invitee but a late withdrawal due to injury) and Jbe Kruge; Peter Hanson, Paul Lawrie (competing in his 500th European Tour event) and Camilo Villegas; and Brandt Snedeker, Thomas Bjorn and Branden Grace, who is aiming for an unprecedented “Volvo hat-trick”, having already won the Volvo Golf Champions and Volvo China Open this year. Ten of the players are competing in their first World Match Play Championship. Divided into eight groups of three, the 24 players compete in the round-robin group format on Thursday and Friday, with 16 players progressing to Saturday’s knock-out stage (two from each group), and the semi-finals and final played on Sunday. The first 16 players were seeded based on their Official World Ranking points, and the eight unseeded players were drawn at random. In recent months there had been increasing speculation that Volvo and IMG would not extend their three-year contract with Finca Cortesín – there were even rumours earlier in the year that the 2012 edition might be cancelled or moved elsewhere at the 11th hour – and it has now been confirmed that the championship will in fact leave the Costa del Sol after 2012. Speaking at the traditional press presentation on the eve of the championship, Volvo Event Management president Per Ericsson said several other venues had expressed an interest in hosting the event, and Volvo believed it was important to move the event around the world. IMG spokesperson Guy Kinnings concurred, noting that rotating a tournament around various venues, and countries, “refreshed” an event. Ericsson said it was possible the championship would return to Spain in three or four years. Formula 1 racing driver Heikki Kovalainen competed with Retief Goosen in the pro-am, finishing third behind winner Sergio García and second-placed Robert Karlsson and their teams. In the meantime, the Junta de Andalucía (regional government) is once again conspicuous by its absence from the event. 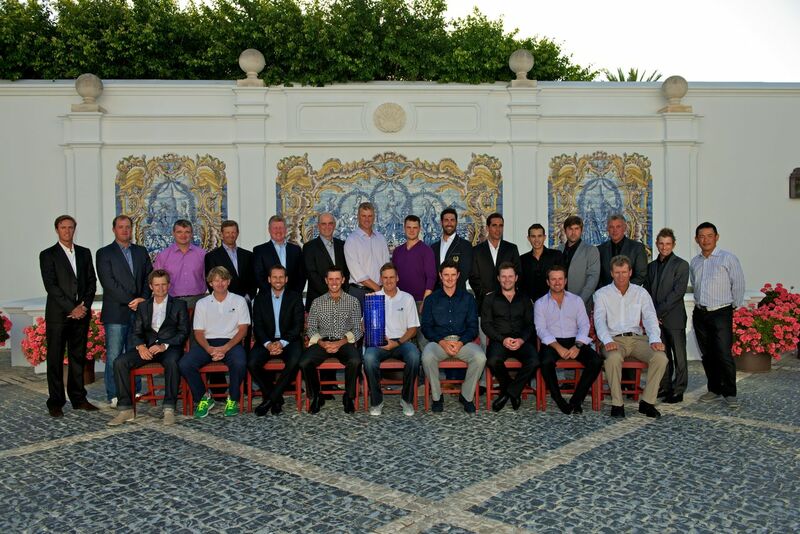 Following the 21st and final Volvo Masters in 2008, relations between then Minister for Tourism and Sport Luciano Alonso and Volvo soured, and the Junta launched another European Tour event, the Andalucía Masters, held at Valderrama in 2010 and 2011. On the previous two occasions the Volvo World Match Play was held at Finca Cortesín (2009 and 2011), and again this year, the government has – inexplicably, bearing in mind the promotional impact of the championship around the world – failed to provide even minimal institutional support to the event. During the same press conference, Casares mayoress Antonio Morera declined to comment on the arrest, the previous day, of her predecessor Juan Sánchez, as part of an investigation into alleged corruption related to the Ukrainian-owned Majestic urbanisation just down the road from Finca Cortesín.